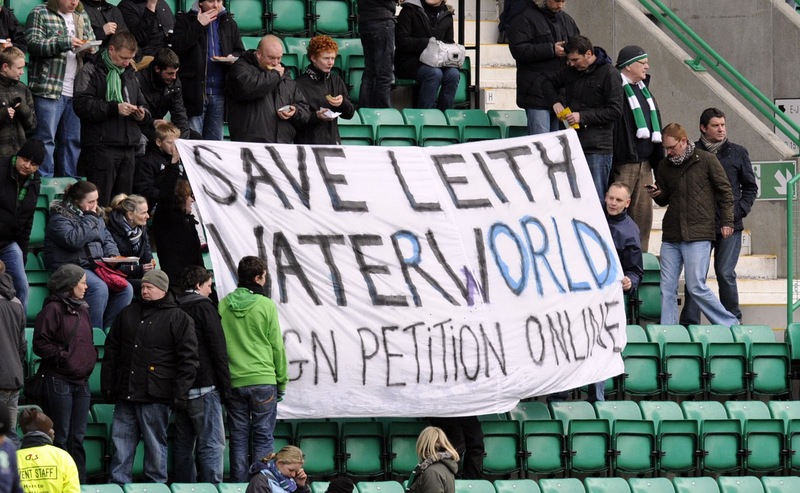 Splashback is pleased to announce a public meeting concerning the proposed closure of Leith Waterworld, for Tuesday 20 December. 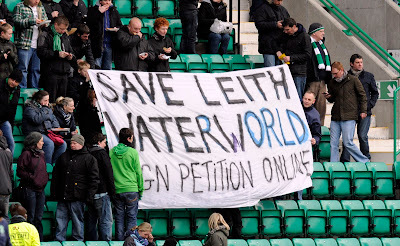 Image of the Splashback banner at Easter Road on Sat 10 Dec. Courtesy of the Edinburgh Evening News, with thanks. Enter by side entrance of the building.